research methods. 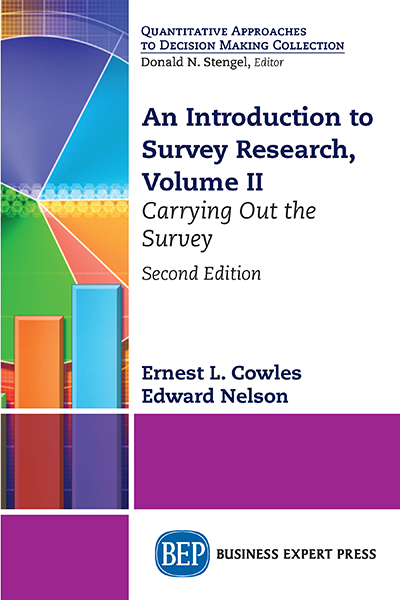 He was the director of the Social Research Laboratory at CSU, Fresno from 1980 to 2013 and directed more than 150 surveys. He taught research methods, quantitative methods, critical thinking, and computer applications. He has published books on observation in sociological research and using SPSS, a statistical computing package widely used in the social sciences.